ERP is working to protect elephants and rhinos in the Dinokeng Game Reserve (DGR) as part of its conservation efforts. In keeping with the ERP strategy to protect the welfare of elephants and rhinos through the alleviation of poverty, we are implementing an educational intervention called “We Code” Programming Training in the informal settlement of Kekana Gardens which is adjacent to the Dinokeng Reserve. Kekana Gardens, is located in Ward 73 which has a population of around 50,000, and is located in the City of Tshwane (formally Pretoria). The entire ward is generally characterized by the same socio-economic challenges that accompanies large scale unemployment, in particular drug and substance abuse. General health conditions are affected by poor service delivery in terms of adequate sanitation and lack of refuse collection along with limited access to clean water. Poverty and education are inextricably linked, because people living in poverty may stop going to school so they can work, which leaves them without literacy and numeracy skills they need to further their careers. Their children, in turn, are in a similar situation years later, with little income and few options but to leave school. This community has a very high unemployment rate, particularly amongst the youth who constitutes a great portion of this demographic. 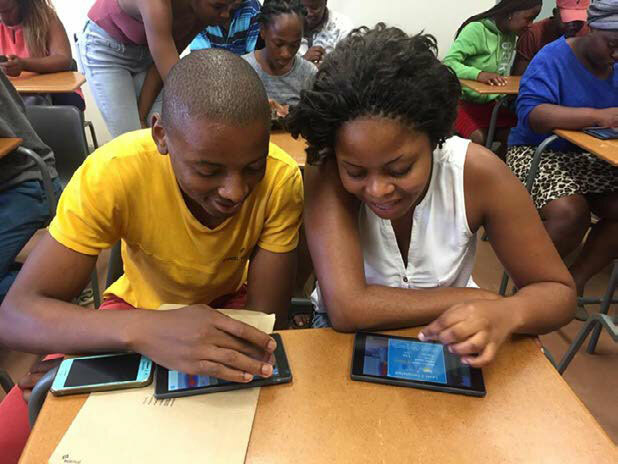 Why 'WE CODE' is the ideal intervention in areas such as Kekana Gardens? Coding is the new superpower. Coding is like magic, with the tips of your fingers; you can make your ideas come to life. In today’s digital world, coding is a fundamental skill alongside math and reading, but too few kids have the opportunity to learn to program because it is rarely taught in school. Our mission is to create a fun and engaging platform where youth not only learn to program, but also have opportunities to be creative using code. 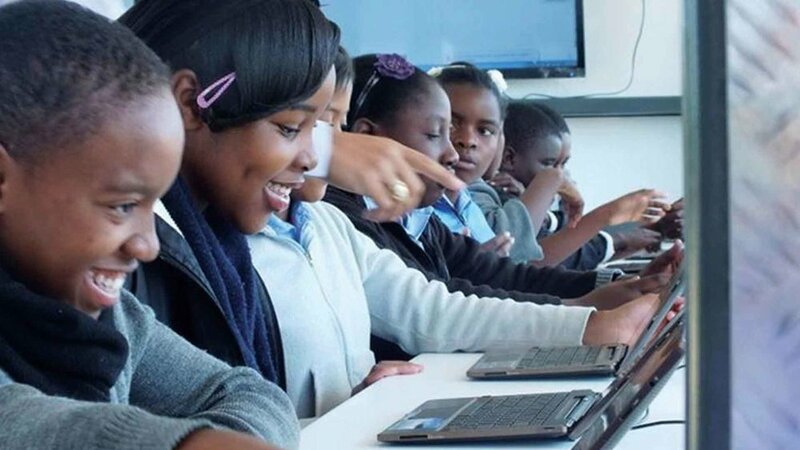 ERP, in partnership with 'africasgotgame' will be providing computer programming training to school children at the ERP Pfaranani Skills Training Centre in Kekena Gardens. In January 2018, an introductory 1-day program was successfully conducted at the ERP Pfaranani Skills Training Centre, in Ward 73, Kekana Gardens. “We Code” is a computer programming training course targeted at High School students. These courses introduce coding in a way that is relevant to any child’s interests – be it robotics, Minecraft, or advanced text languages. As an example, the course, allows young people to program drones and robots as they simultaneously learn to program and reinforce the meaningfulness of subjects, such as Maths and Science that they are learning at school. When they program a drone to trace out a star, for example, they practice geometry and angles. And when they solve tricky puzzles, they practice their analytical and reasoning skills! Coding lies at the intersection of STEM (Science, Technology, Engineering and Math) and creativity. For girls especially, who are underrepresented in STEM fields, provides a unique entry point to get them interested in these fields.